This is the Mackie Thump12A/BST Bag; an official Mackie product designed to fit both the Mackie Thump 12A and Mackie Thump 12BST powered loudspeakers respectively. 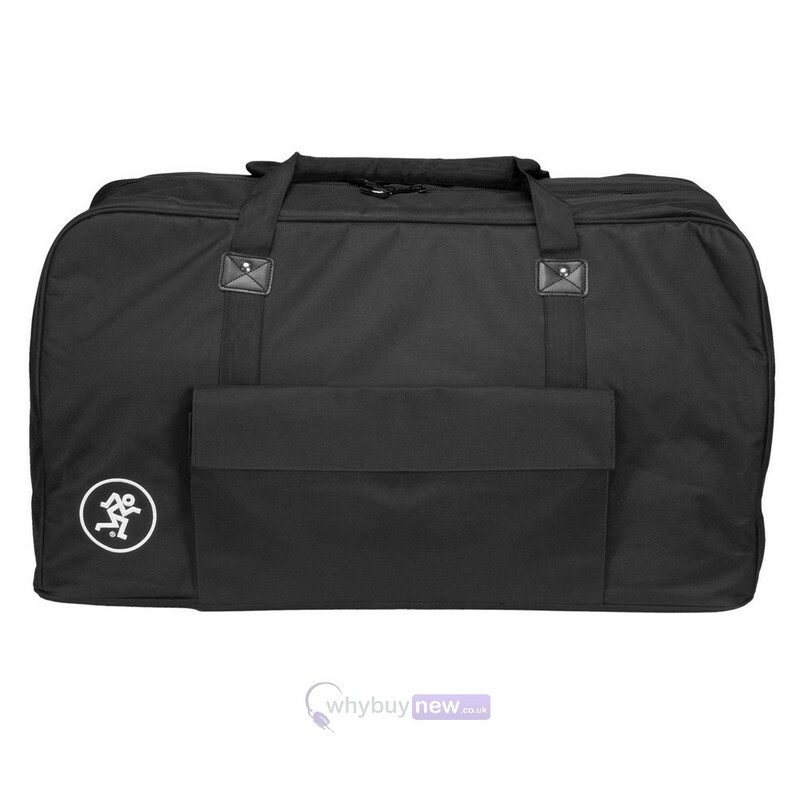 This attractive carry bag is the quality you would expect of a Mackie product with a reinforced durable polyurethane shell that houses a foam-padded, shock-absorbent interior. 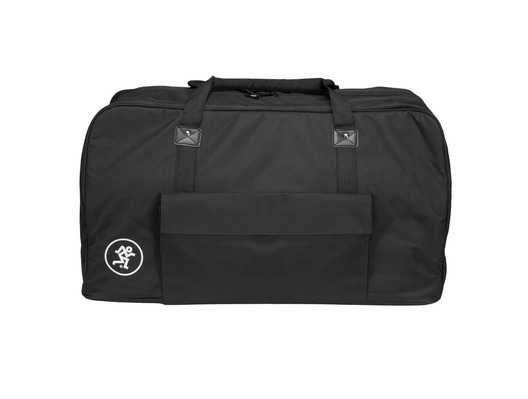 The Mackie Thump12A/BST Bag also features a comfortable carry handle and a handy front pouch to fit cables and other accessories which is incredibly useful when you're transporting your speaker from gig to gig.